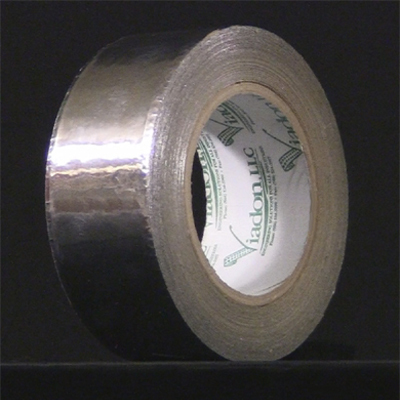 ﻿Looking for real metal tapes? 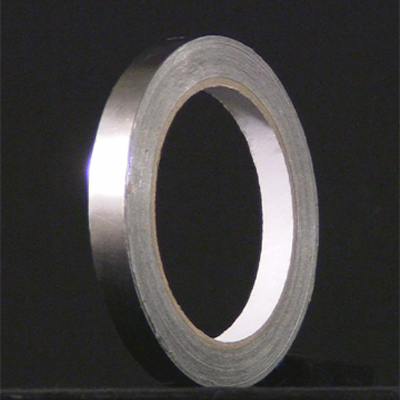 The most popular ones are found here at Metal-Tapes.com. 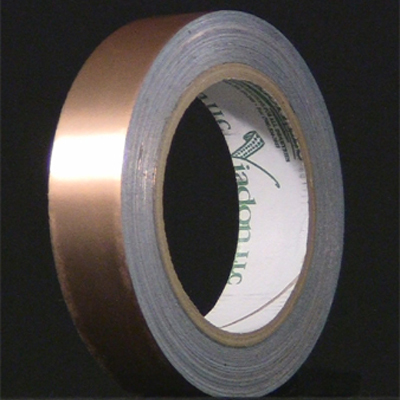 These are actual stainless steel, copper, aluminum and lead foil tapes - not some shiny, plastic tape that "looks" like metal. 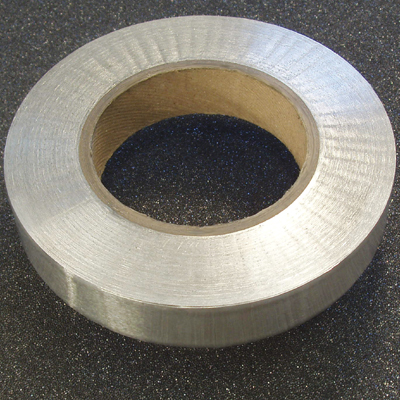 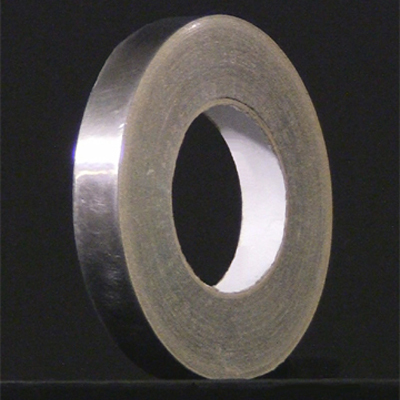 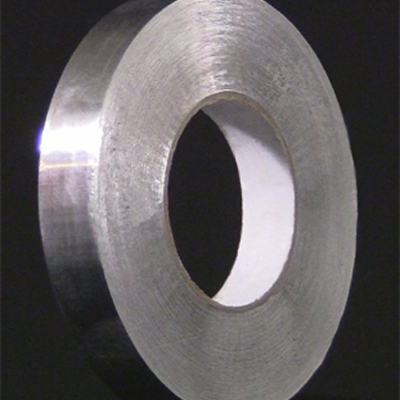 Click on the photos below for information and data sheets about each of these metal tapes.